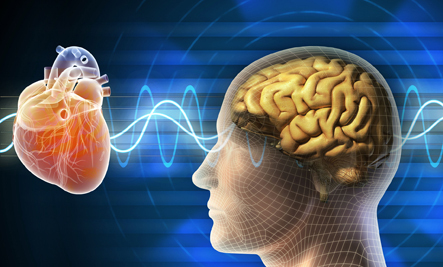 New Mindboggling Research Proves That Our Hearts Create Their Own Memories! 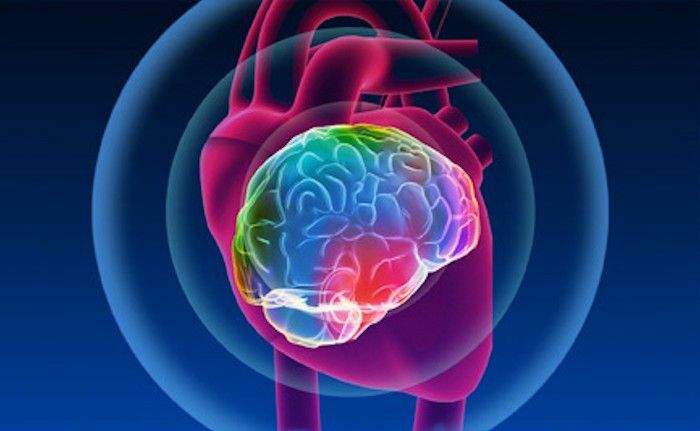 New exciting research looking into a couple of mysterious heart transplant cases proved something mindboggling: our hearts create their own memories that override our brain’s memories and determine the core of who we are! 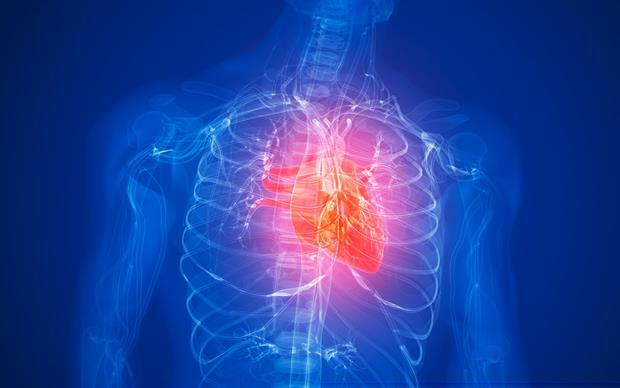 An incredible true story that confused scientists for a couple of years proves that our hearts have their own memories. An 8 year old girl received a heart transplant from a 10 year old girl. The heart transplant was successful but the girl started having a recurring nightmare. 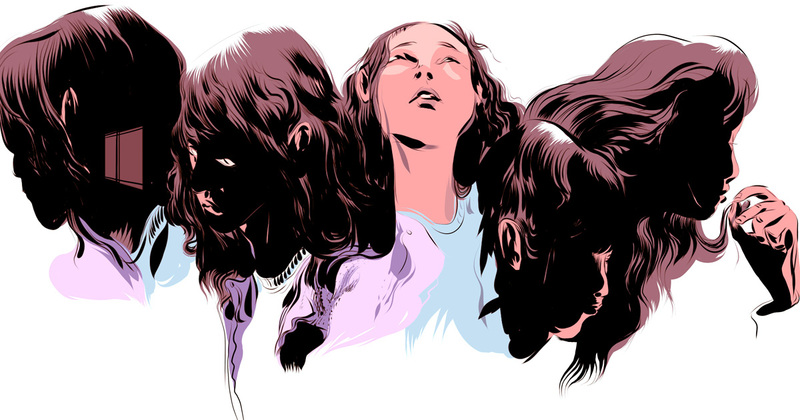 Her psychiatrist suggested bringing in a forensic artist to detail this nightmare. The dream begins in a woods, where the girl is running really fast. A man is chasing her and she suddenly trips and falls. The girl described a detailed assault and the appearance of the attacker. The police were told the story and given a drawing from the man of her dream. Incredibly, a man matching this description was found and arrested. His confession perfectly matched the girl’s dream of the donor’s attack. Scientists and researchers couldn’t wrap their heads around this case. However, recently A LOT more similar cases surfaced. They all prove that our hearts can sometimes remember things our brains don’t. They store memories that touch us on a deep psychological level and construct our character. Dr. Paul Pearsall has collected cases of seventy-three heart transplant patients, and sixty-seven other organ transplant recipients and published them. Case 2: Claire Sylvia develops desire for beer, chicken nuggets and green peppers after getting a heart transplant. On May 29, 1988, an American woman named Claire Sylvia received a heart transplant at a hospital in Yale, Connecticut. Soon after the operation, Sylvia declared that she felt like drinking beer, something she hadn’t particularly been fond of. Later, she observed an uncontrollable urge to eat chicken nuggets and had cravings for green peppers which she hadn’t particularly liked before. After visiting her donor’s family she discovered that he used to love chicken nuggets, green peppers and beer. Case 3: A gay woman that received a heart from a straight, vegetarian girl, is now straight and cannot stand meat. Case 4: A catering manager develops a sudden artistic talent after receiving a heart transplant. William Sheridan, a retired catering manager with poor drawing skills, suddenly developed artistic talents after a heart transplant operation. He was amazed to discover that the man who donated his new heart had been a keen artist. And there are countless more cases that report sudden changes in taste of music, food, even commonly using words that they never used before. In one case, a Spanish speaking man started using a word he had not used prior to his transplant. Glenda, the donor’s wife, when meeting the recipient of her husband’s heart for the first time, used the word “copacetic” to describe the situation. The recipient’s mother quickly replied that her son had begun using that word for the first time and that it did not even have a Spanish equivalent, indicating that he had adopted the word from David. The recipient’s son, who had before been a vegetarian, began craving meat and greasy food after his transplant. His music preferences also changed from favoring heavy metal to preferring fifties rock ‘n’ roll. All of these preferences turned out to be David’s preferences as well. In another case, a 3-year-old Arab girl received a heart transplant from an 8-year-old Jewish boy who died in a car accident. After her surgery, the girl asked for a type of Jewish candy that, prior to the surgery, she did not even know existed. 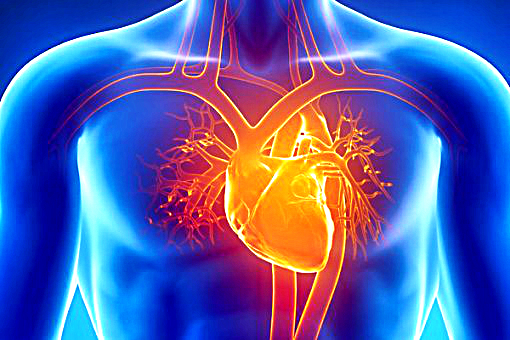 Dr. Paul Pearsall has observed that heart transplant recipients seemed to be the most susceptible to personality changes. It’s like the heart consists of the core memories and elements that determine someone’s character. A recent study done by The Hearth Math Institute discovered that the heart actually sends more signals to the brain than the brain sends to the heart! There are around 40,000 neurons, similar like brain cells, in the human heart. They can operate independently from our brain and its neurons. The mindboggling conclusion from all these cases is that the deepest layers of our psyche are all recorded in our hearts. Another interesting fact is that the heart is the first organ that develops in the mother’s womb when she gets pregnant. Psychologists argue that our psyche and unconscious mind contain memories from our past lives. Numerous cases of patients going into deep hypnosis reported events that never happened in their lifetimes. However, the reported events were proven as historically correct. Carl Jung believed that nobody is born completely free of memories. That we all carry a set of memories stored deep into our unconscious mind. So the question here is, could our soul be a set of deep meaningful memories that exist in a quantum state and when we are born those memories get projected through the neurons of our hearts?